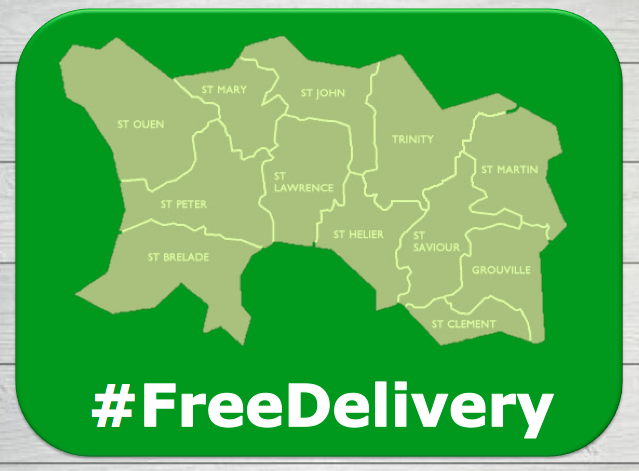 Delivery is FREE and will be completed within 10 days, although we aim to be a lot faster than that. We offer evening and weekend timed delivery to ensure that it is convenient for you to get your furniture at a time and date that suits you. If you need anything delivered for a specific date and time then email us to book this in. 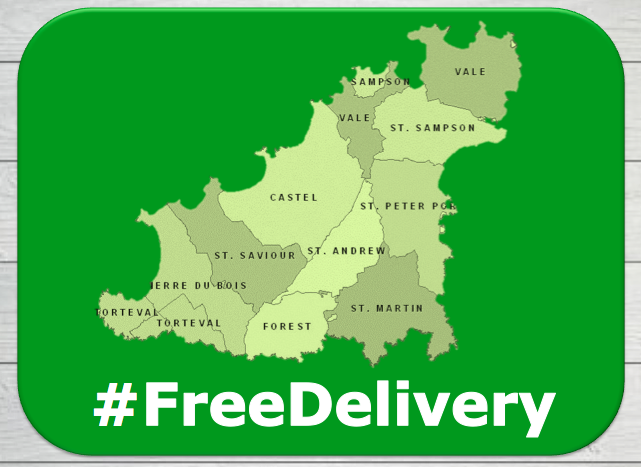 We now deliver all furniture to Guernsey for FREE. All items will be sent via secure, fully insured recorded delivery. On rare occasions some items may be damaged or have parts missing. HomeFurnitureJersey.co.uk takes full responsibility and will replace all items for free.